3 Responses to "លោក សម រង្ស៊ី៖ ពហិការ​ការ​បោះឆ្នោត​ដ៏​អាម៉ាស់​ថ្ងៃ​២៩​កក្កដា​ប្រាប់​លោក ហ៊ុន សែន ថាលោក​ដល់​ទី​បញ្ចប់​ហើយ​​"
Hun Sen has the country and the majority is on his side. Rainsy has no country and only a few followers. Think about it, who is fake and who is insane to say it’s over. 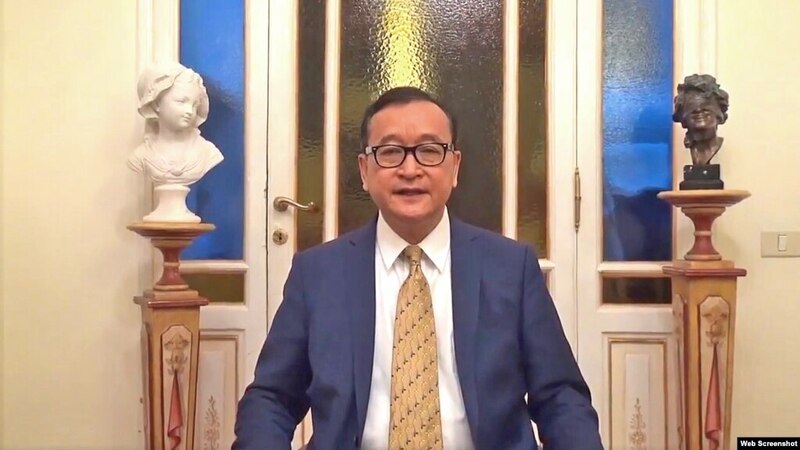 Rainsy needs to take the anxiety pills before he gets a heart attack after the election on the 29th.